We try to make it as easy as possible for students, staff and visitors to access our services. 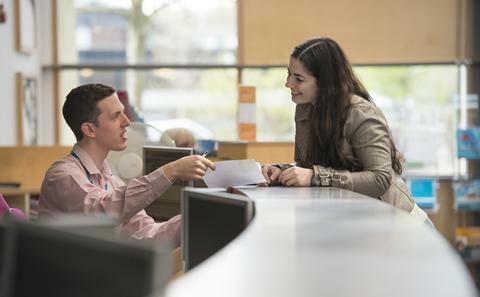 Over 2,000 professional services staff work in departments across the University. They work on day-to-day activities, projects and processes that make us dynamic and efficient. These are our professional service departments and descriptions of the work they do. Communications and Marketing manages the University's reputation and brand. They communicate its aims and achievements to stakeholders around the world. We also manage the stock and sale of University-branded merchandise from our online store. The Office of Development and Alumni Relations creates mutually beneficial relationships with alumni and other supporters. We offer opportunities to volunteer, attend University events and to support the University through philanthropic donations. These donations help to fund key priorities that aid our students in their pursuit of a world-class education and an exceptional student experience. The Estates and Facilities teams provide a wide range of crucial services to the University. These include the help-desk, campus security, car parking and cleaning. The University Faculty Operating Service aims to support Faculties in the achievement of education, research and enterprise excellence, working in partnership with academics, other Professional Services and the wider University Community. The Finance Department has more than 165 staff working across all University campuses. They provide services to the University ranging from payroll services to publishing financial statements. Human Resources supports our staff at every stage of their relationship with the University. iSolutions manage our computing and information technology facilities for all staff and students. Legal (corporate) Services supports the University's departments in legal matters, mediation and research governance. The Media Relations team maintains and enhances the reputation of the University through engagement with all forms of the media, both proactively and reactively. The team acts as the first point of contact for all media enquiries, and manages and facilitates engagement with local, national, international and specialist media outlets. Professional Development involves a number of faculties and Professional Services working in partnership to signpost or offer a range of learning and development activities and resources for staff. Research and Innovation Services supports our world-class academics. We help them focus on impact, national and global economies, and society. Health, Safety and Risk Directorate deals with all issues relating to health and safety, risk management, incidents and occupational health for our staff, students and visitors. Shaping the University's future and implementing strategic change. The Student and Academic Administration department provides strategic and operational support to the student lifecycle, including admissions, visa guidance, student records, assessment, graduation, student complaints and appeals, curriculum planning and quality and standards. We encourage prospective students to consider higher education and the University of Southampton. We also help to attract and support international students and partnerships around the world. 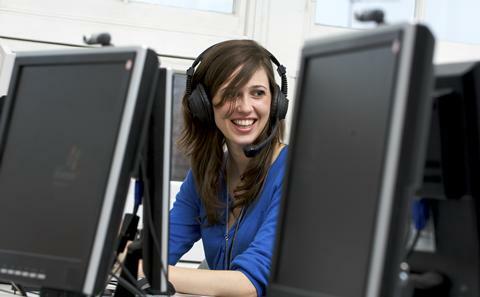 The Student Services department offers a wide range of facilities and support to students. Services include the Early Years Centre, Sport and Wellbeing, Careers and Employability Service, Enabling Services, Accommodation and the Student Services Centre. 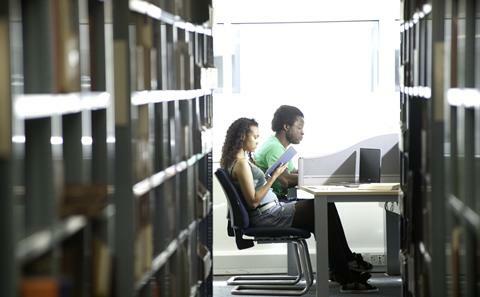 Our University library has five branches located across our campuses. We have an excellent reputation as one of the leading research libraries in the UK.